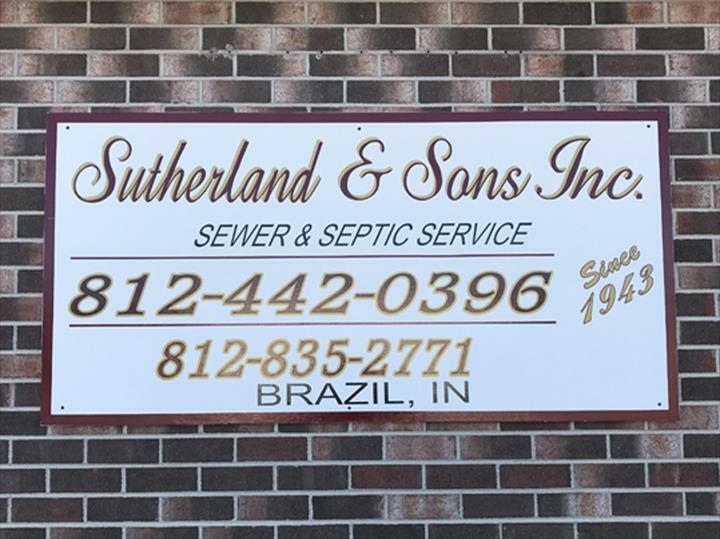 Sutherland's Incorporated, in Brazil, IN, is the area's leading septic tanks and systems specialist serving Parke, Clay and Putnam counties and surrounding areas since 1943. 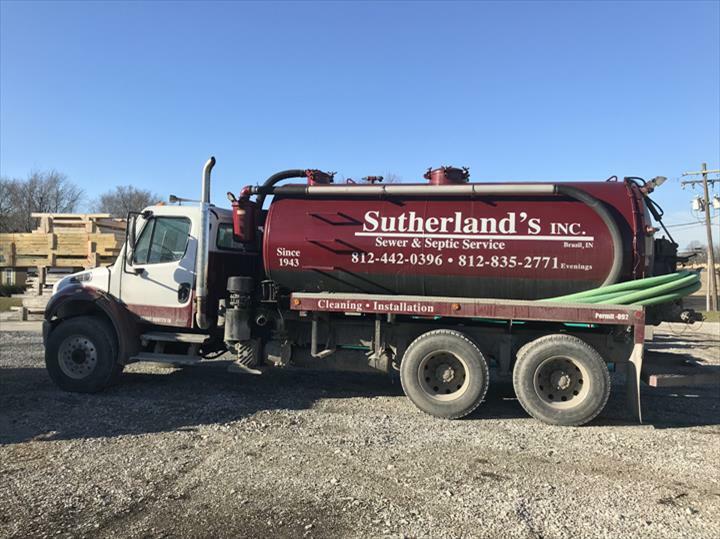 We specialize in sewer, septic, excavation, water line installation and repair, water jet sewer cleaning, rooter service and much more. 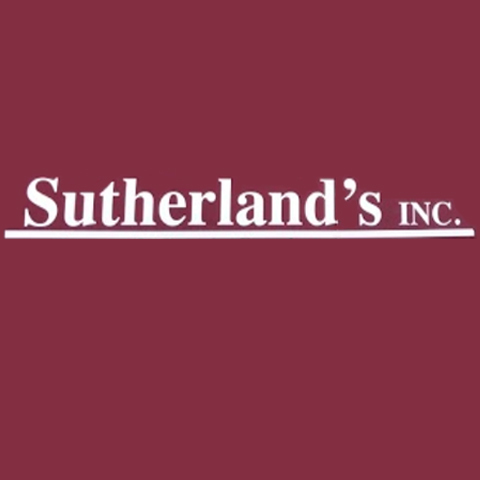 For more information, contact Sutherland's Incorporated in Brazil! 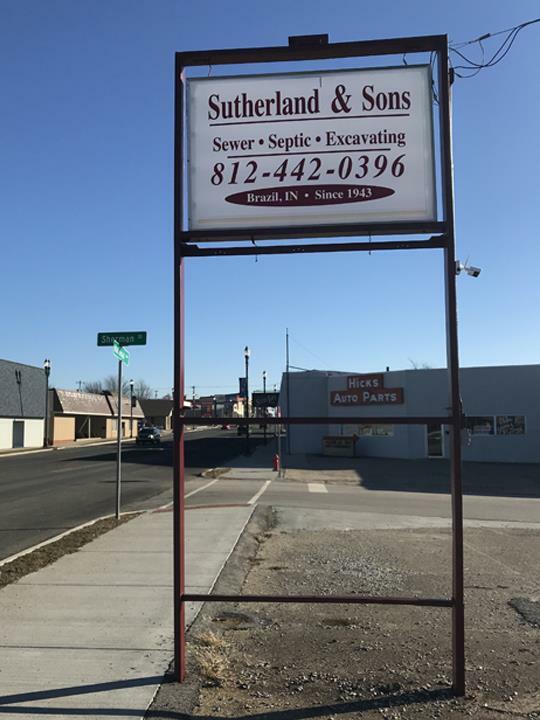 Established in 1943. 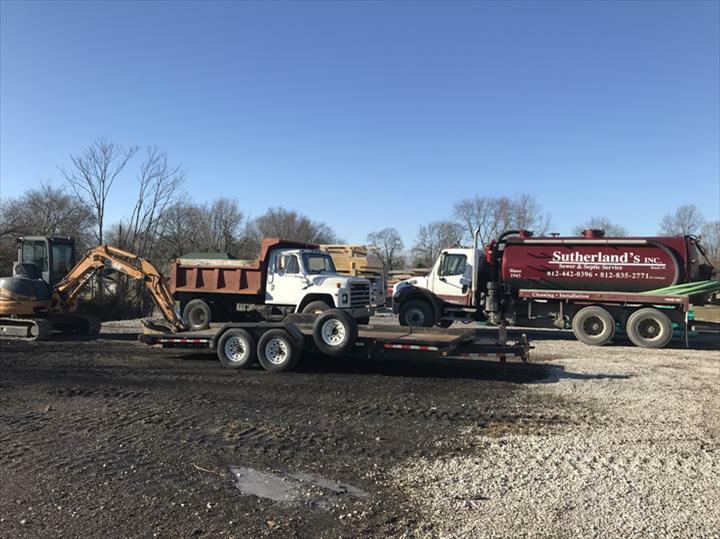 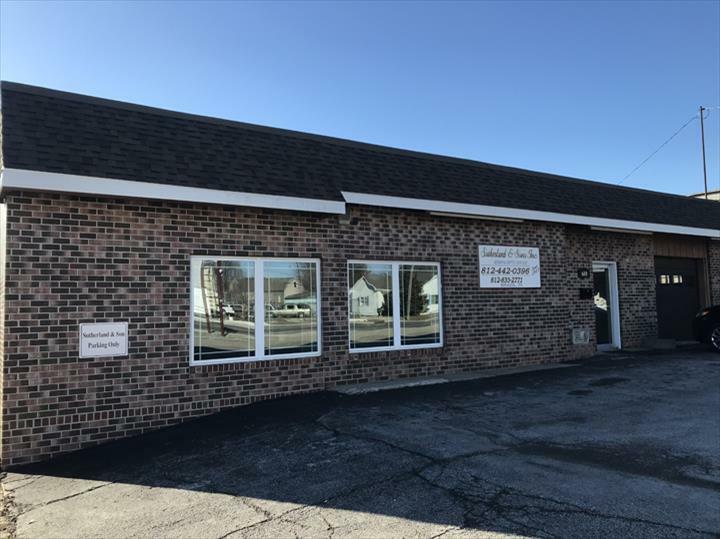 Sutherland's Incorporated is proud to serve our local area which includes Parke, Clay and Putnam Counties. 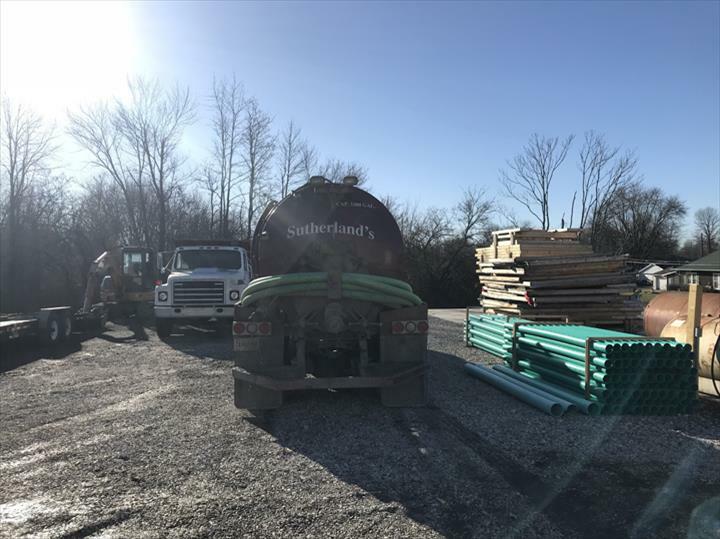 We specialize in Water Line Installation and Repair, Water Jet Sewer Cleaning, Sewer, Septic, Excavation, and Video Camera and Locator since 1943.